Usually when someone dies, they die years after they are born. 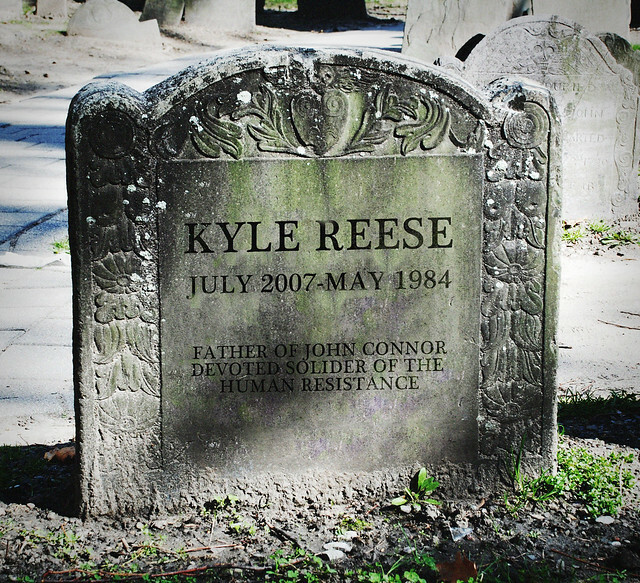 In the case of Kyle Reese, he died before he was born. Twitter follower, @nic_pangborn, found this headstone in a Los Angeles cemetery and emailed us the picture. @misflix.com or contact us on Twitter at @misflix.